Our Clear Poly Bags are made from a 2ml polyethylene plastic. They are clear but not as clear as our Premium Crystal Cello Bags. They zip close. Not recommended for items being displayed in a retail setting as they have more of an industrial appearance. They meet the FDA requirement for direct/indirect food contact. Economical alternative to other bags. Dimensions: 4 x 4 inches. COMMENTS: I use these to add a layer of protection to my lip scrub jars. They work great! "Great quality, perfect size! " COMMENTS: Bought these for shipping purposes of a specific soap I make. It's a round bar (3" dia × 1" ht), and is made with WSP's "Revitalizing Rosemary & Mint" FO. The scent is a very popular seller for me, and smells lovely & strong. I do package these in WSP's 102×102 shrink bands, but because the sides are still open & the scent is so gloriously strong, I've had customers comment that the mint bars will "share" their scent with any soaps packaged next to it. In wanting to keep the mint scent separate during shipping, I purchased these bags. They are the PERFECT size & completely solve the issue! I love the quality of these bags as well. The plastic isn't overly thin & flimsy, so it's not easily punctured or compromised, like how cheaper quality baggies can be. Seals nice & secure too, and the price makes this an excellent deal! Will definitely keep buying these as needed! I got so fed up with cheapie Walmart bead baggies ripping on me, these ones have saved the day... And saved me money too! It's a win/win! COMMENTS: Love the size of these.. Perfect for samples. 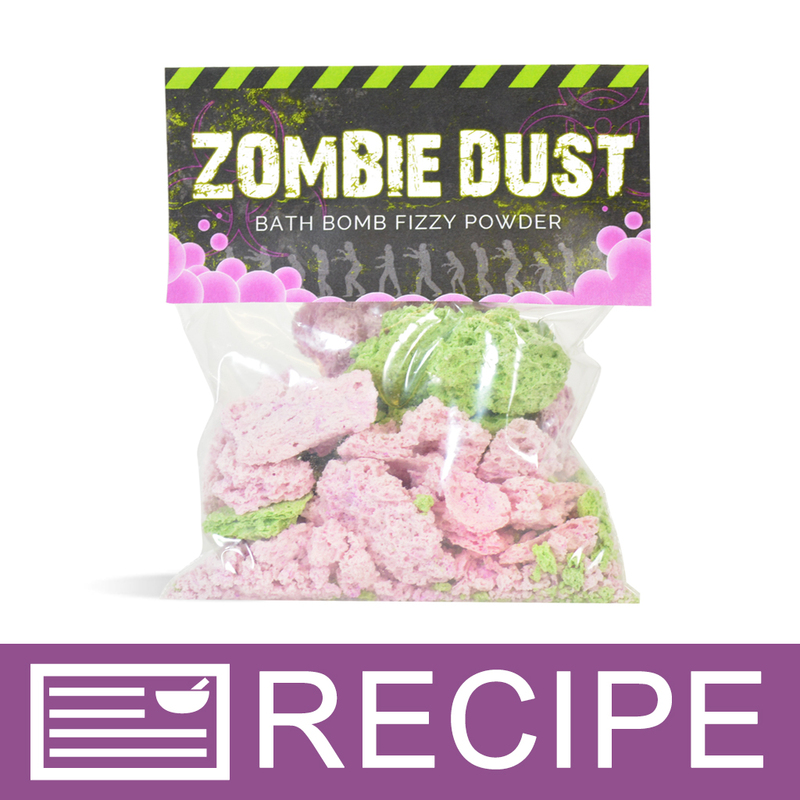 COMMENTS: i love to use these to hand out sample bath salts or sample soaps! Very sturdy! "Great for melt and pour soap"
COMMENTS: Customers can see the soap and still zip it open a little to see what the soap smells like. It's going to help me with my sales. COMMENTS: I use these for my dry facial masks. Come in handy and perfect to sell without using a preservative. Customers appreciate that. COMMENTS: I use these to package my foot soak - it's about 3 oz of product, fits well with a good surface for a label. "Clear Poly Zip Close Bags 4 X 4"
COMMENTS: Love these bags. Perfect size for sample soap (Crafter's Choice Mold 1610) with your business cards. COMMENTS: Needed to package some mani bombs and this was perfect. Easy for the customer to get into and for me to package. COMMENTS: I bought these to put sample size lotion bars in for freebies with purchase for my customers and they serve the purpose! will be buying again. COMMENTS: Use them all the time to hold supplies, colorants, powdered herbs, ground up whatever, samples, etc. COMMENTS: Purchased these for the zombie dust...great little bags that seal. Holds up to 2 oz of product. 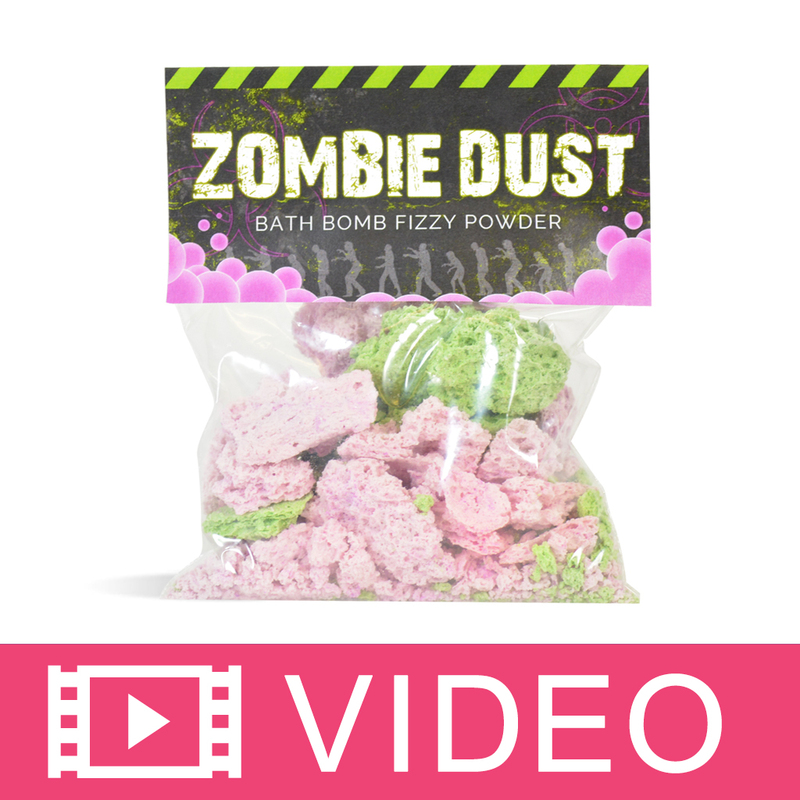 Okay for single use bath fizzies. COMMENTS: These bags are the perfect size for half bars of soap and 1.75" bath fizzles. COMMENTS: Nice alternative to jars for bath salts. Presents very well. COMMENTS: These bags are great for keeping all my mica powders together, putting my liquid colorants in, and just basic storage. COMMENTS: These are nice small bags for guest size soaps. COMMENTS: I used these for promo items and they turned out great! COMMENTS: This are just the perfect size for my sampler .use them for my wax tart,soap,fizzies and lotions bar samples. Will order more great quality and just the perfect size for my items. COMMENTS: These bags hold a quarter cup of bath salts perfectly. It was just what I needed for my project. Excellent quality, strong plastic. "Great little bags for samples"
"Great for sphere and cube soaps!" COMMENTS: These square bags are fantastic for my round 'dragon egg' soaps. The bags close over the round soap with no problem, but I don't have nine feet of bag up above the top of the soap. These are also great for bath bombs, lotion bars and soaps that are just a bit too big for the 3x4 bags, but look ridiculously small in a 4x6 or 5x7 bag. The bags seem a little thicker than the typical 3x4 bags I get from various places. I'd love to see a 5x5 or 6x6 bag! • holds non-rectangular items really well! "I am thinking of adding bentonite clay to this bag... will it be able to hold 8 oz of the clay?" Staff Answer This bag holds approximately 6 oz. of clay. "Could you tell me if these bags can hold any product that has EO or FO like scented bath salts etc?" Staff Answer We have used these bags in a bath fizzy recipe and they worked very well. You would still want to test the bags with your product to ensure proper compatibility. "Will the 3" x 3" bars made in the round silicone mold fit in these bags? Also, what is the best size zip top bag for the oval 2.75" x 3.50" bars made with your oval silicone mold for packaging? Thank you." Staff Answer the Round Basic Silicone Mold 1602 will fit the 6 x 6 cello and shrink bags. The 1607 Fits in our 4 x 6 cello and shrink bags. "What volume of product would you say this bag holds? I am thinking of using it for my face mask powder, but I'm not sure if it would fit 2oz or not. Thank you." 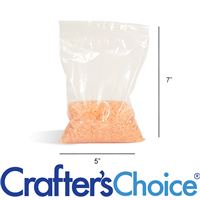 Staff Answer These bags will hold approximately 3/4 cup of medium grain salts or 8fl oz.